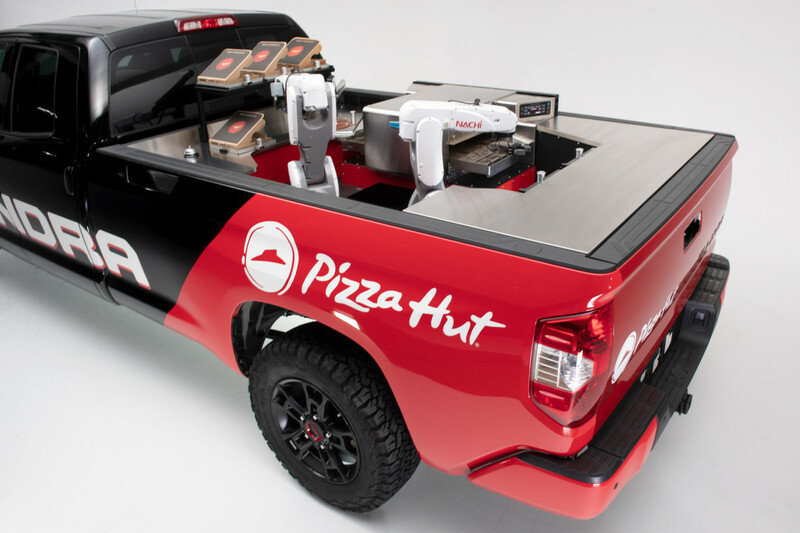 Pizza Hut has provided a glimpse into a future where robotic chefs prepare and cook pizza from the inside of a pick-up truck after collaborating with Toyota on a landmark vehicle conversion project. 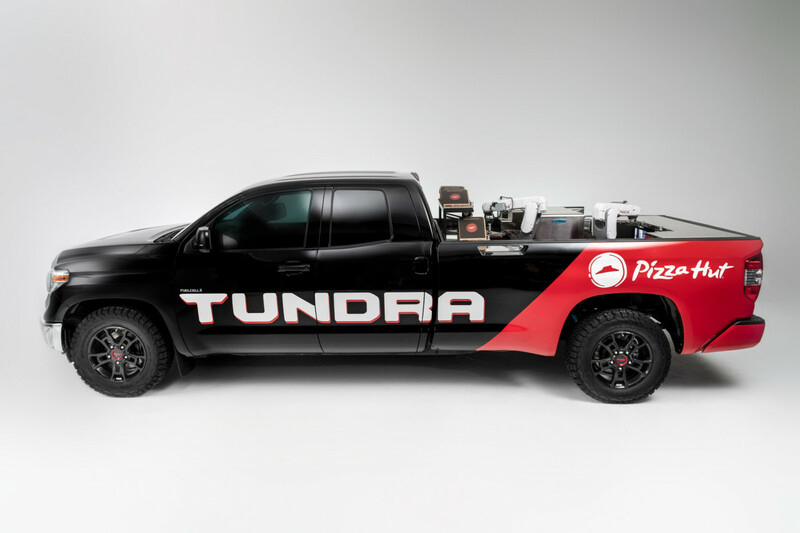 The duo, along with engineering firm Nachi Robotic Systems, have converted a Tundra SR5 into a fully functioning “mobile pizza factory” that runs on minimal energy. The vehicle was stripped down to a bare rolling chassis and then reassembled from the ground up. Its conventional gasoline-powered drivetrain was removed and replaced with a hydrogen fuel-cell electric power unit adapted from the Toyota Mirai. The Tundra’s bed has been converted into a totally self-contained kitchen. 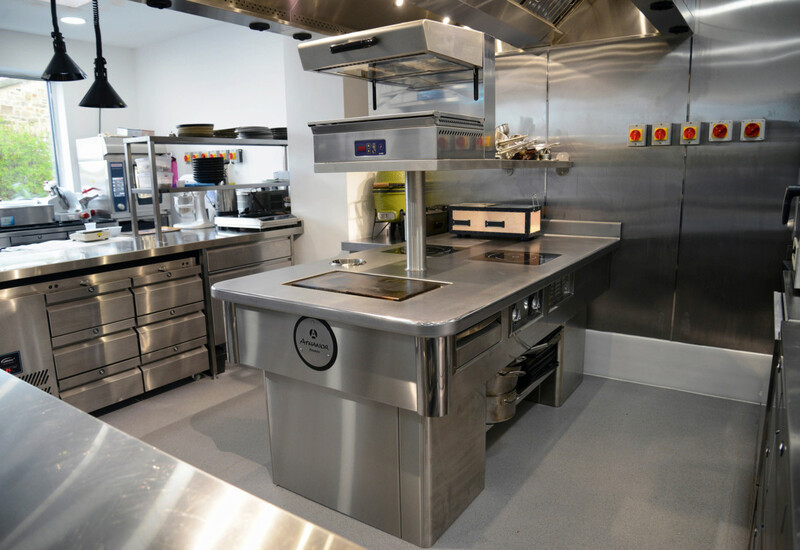 It comprises a refrigerator, a pair of computer-guided articulating robotic arms, and a portable, high-efficiency conveyor oven. 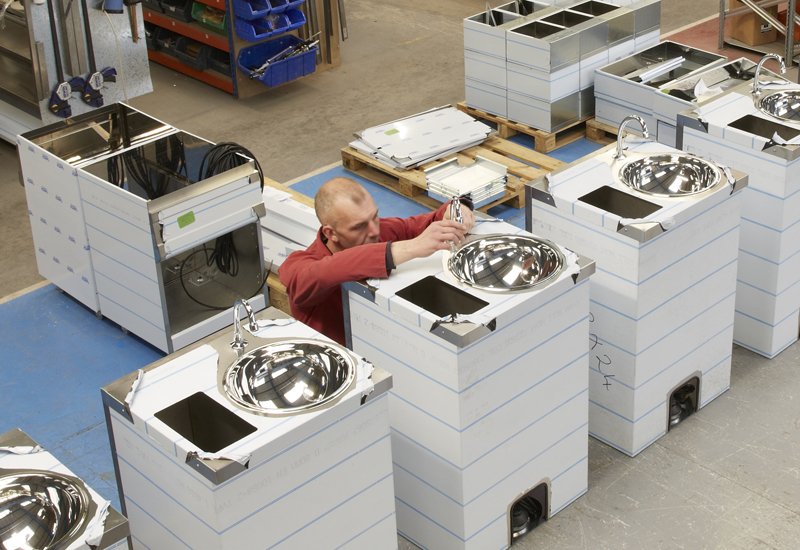 All kitchen components can be powered by hydrogen fuel cell electric powertrain. The pizza-making process takes between six and seven minutes. 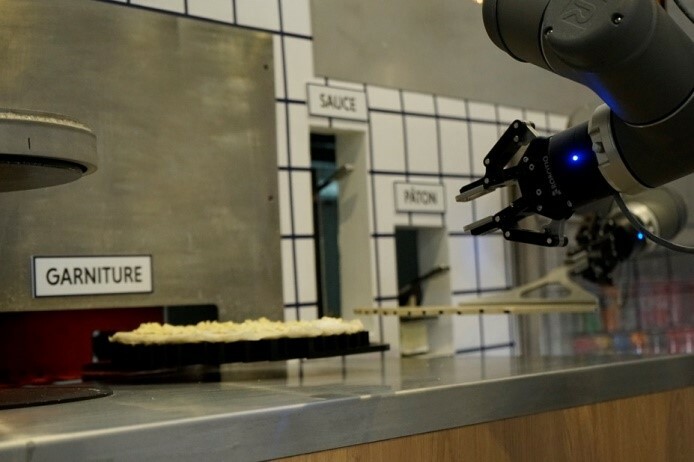 When the process begins, the first robotic arm opens the refrigerator and removes the selected pizza, places it on the oven conveyor, and returns to close the refrigerator door. 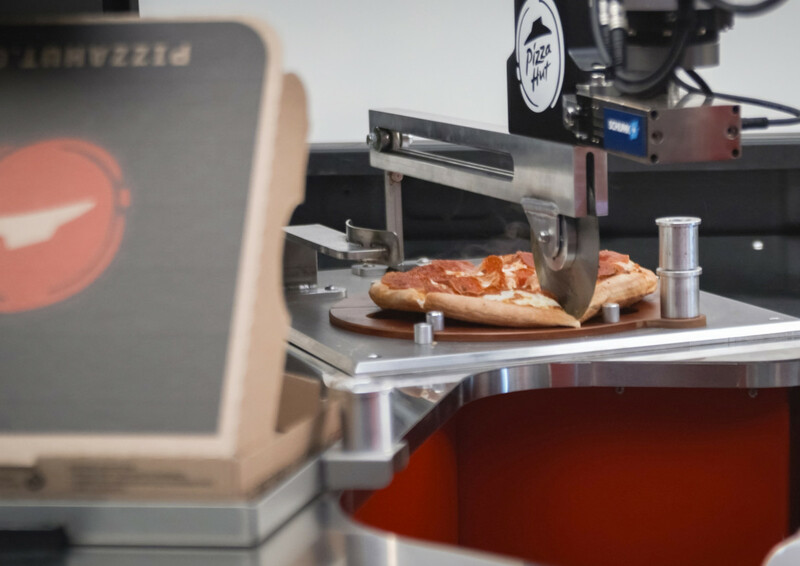 The pizza is then conveyed through a high-speed ventless oven. 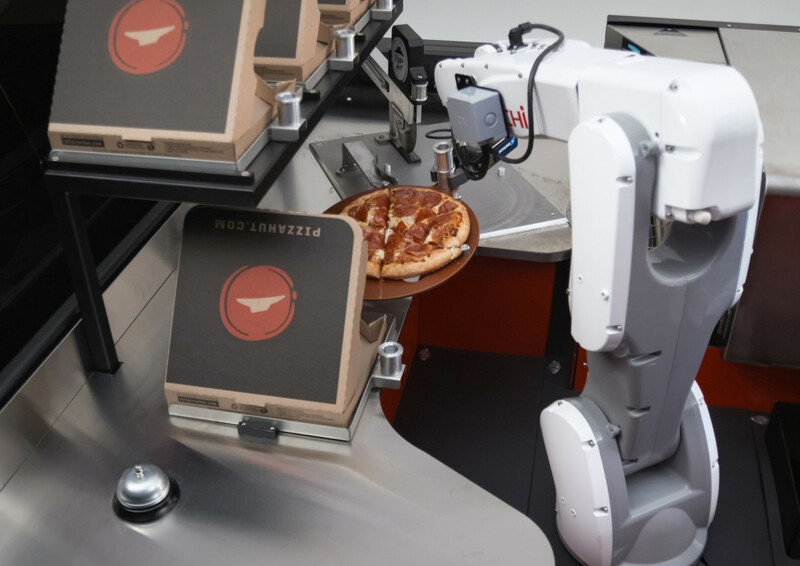 On the far side, a second robotic arm removes the finished product, places it on the cutting board, divides it into six identical slices, boxes it up, and delivers it to the customer waiting on the side of the vehicle, which has been christened the Tundra PIE Pro. 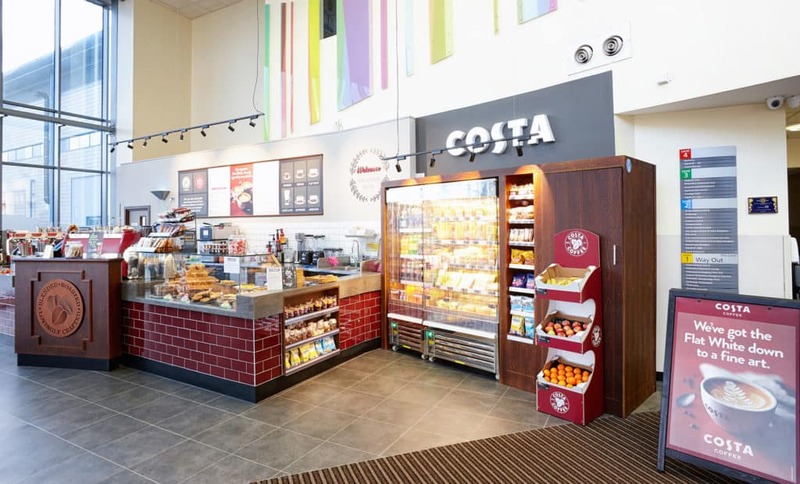 “We are constantly focused on evolving our processes and systems through improvements and innovations that allow our team members and drivers to better serve our customers,” said Nicolas Burquier, chief customer and operations officer at Pizza Hut. 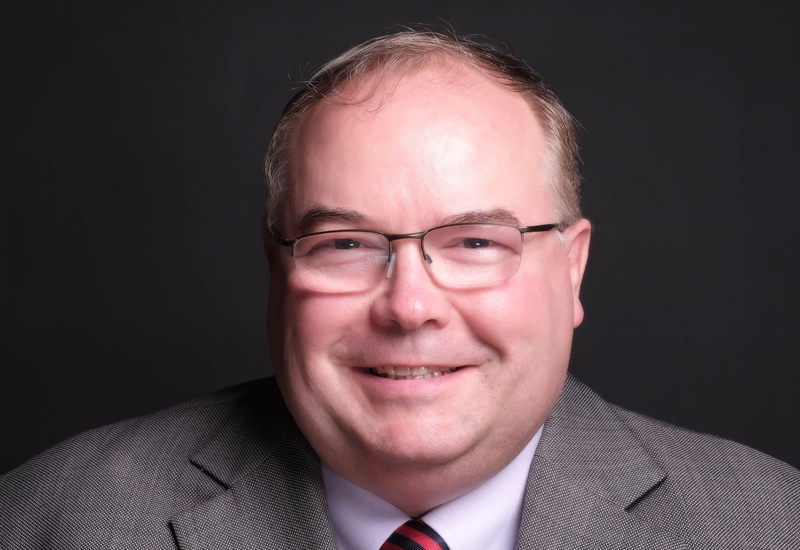 Toyota says that the environmental impact of the Tundra PIE Pro is virtually nil. The only by-products are water vapor emissions and the pizza itself. 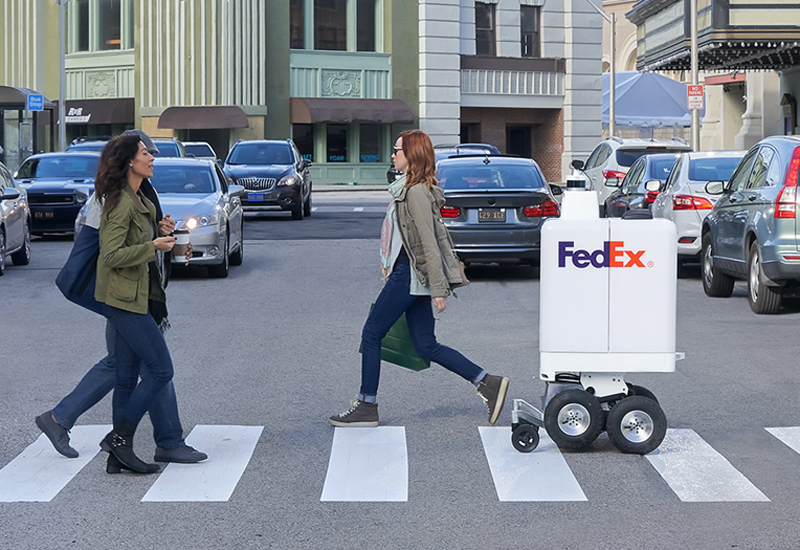 Earlier this year, Toyota announced the E-Pallete Alliance, which includes Pizza Hut, and unveiled a fully-autonomous concept vehicle at the Consumer Electronics Show. 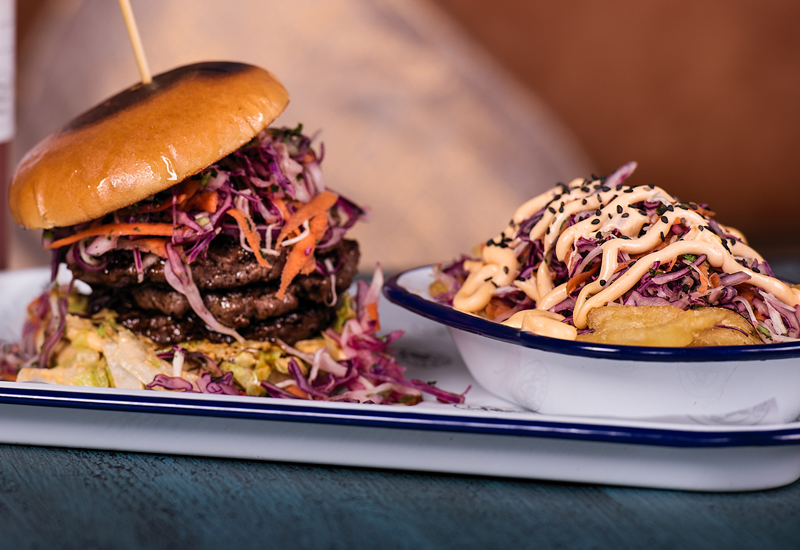 The Tundra PIE Pro is the second collaboration from the brands. 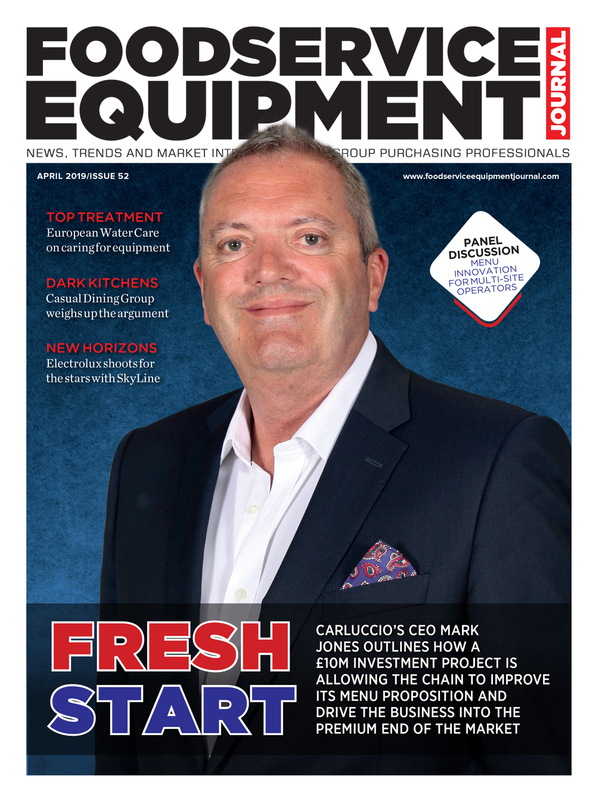 There has been no word yet on whether the vehicle will be used in the UK market. 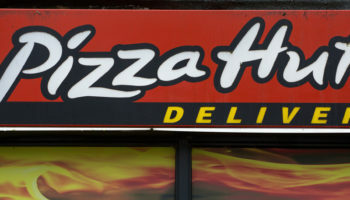 Pizza Hut is a subsidiary of Yum! 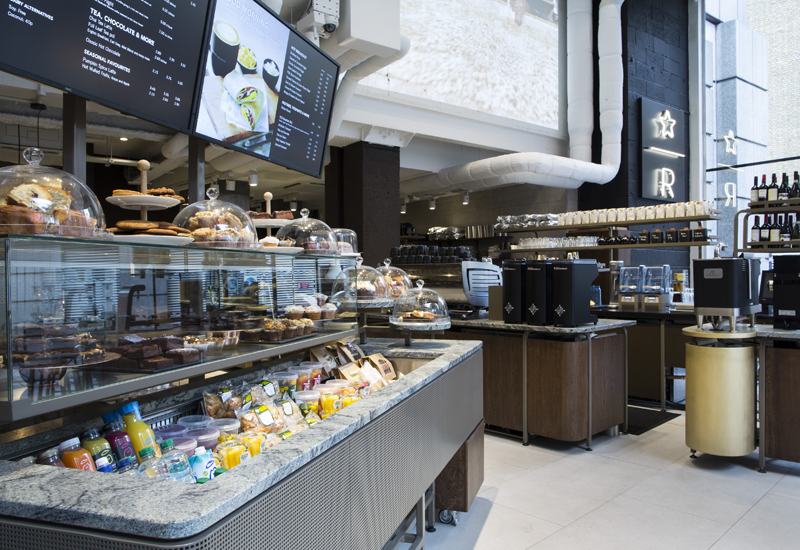 Brands and operates more than 16,800 restaurants in more than 100 countries. 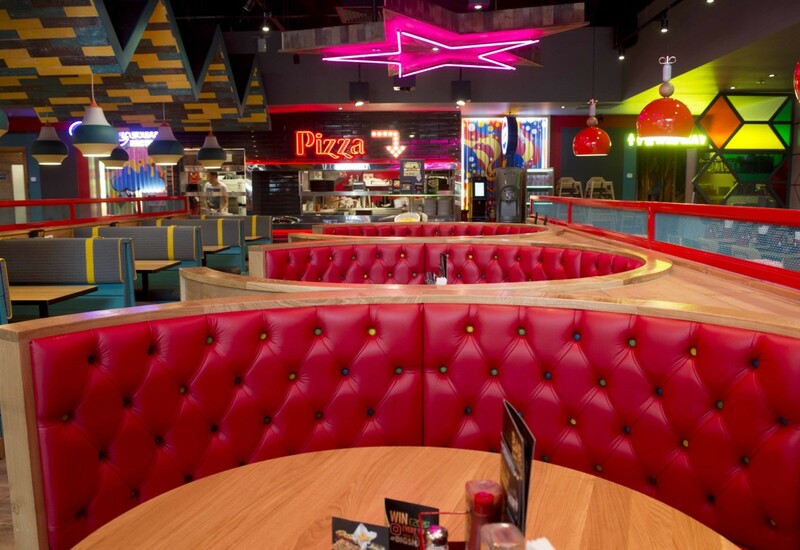 Guess who tops the list of the world’s most valuable restaurant brands?